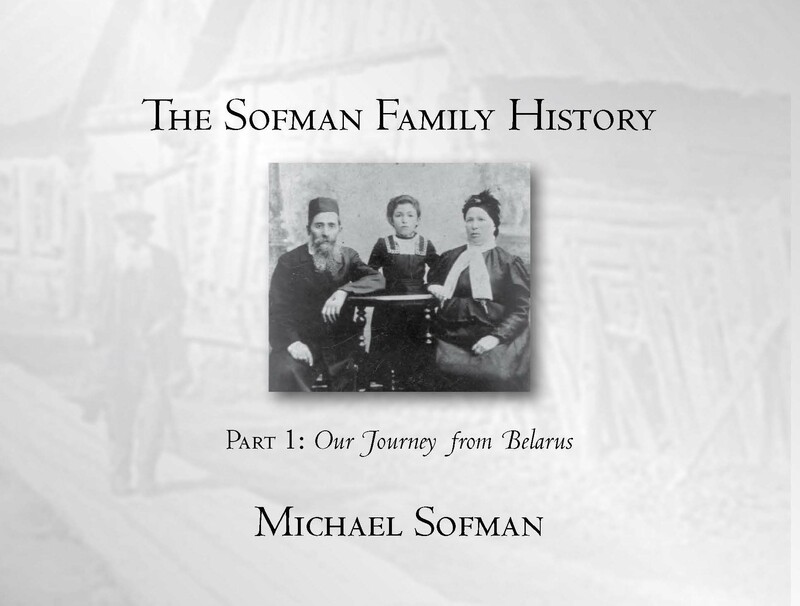 Michael Sofman started his genealogical research to help his sons with a school project. It turned into a hobby for him and now 15 years later he wants to share some of those family stories by publishing his first book. 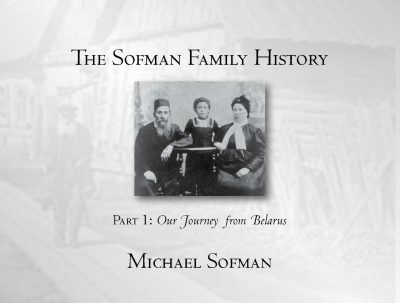 This book goes back as far as the author could trace his family, which is the late 1700s, to the generation of the children of Solomon and Aaron Shofman, who were the bridge between the 19th and 20th centuries. Future books will cover their descendants.